It’s safe to say that Instagram has changed a lot in 2017, with users continuing to skyrocket and over 300 million people using stories everyday, Instgram will only continue to grow and change in 2018. Here are just a few of our predictions for what we can expect from the social media platform. When Facebook acquired Instagram in 2012, everyone’s greatest fear was that Instagram would become a pay-to-play platform like Facebook. Nearly 6 years later, we’re finally starting to see that decrease in organic reach. 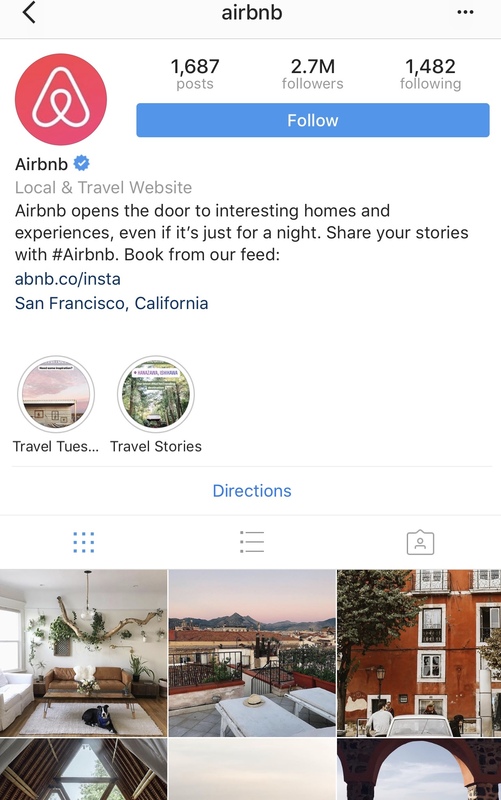 So if you want to reach more people on Instagram this year, then you’ll need to become familiar with Instagram advertising. High organic reach will become difficult for businesses without any budget or strategy implemented. If you want to increase your Instagram reach, then now is really the time to start Instagram paid advertising, especially through stories as well! There’s no arguing that Stories is the most successful feature Instagram have introduced since they launched in 2010. If you are a business owner, you really should take advantage of stories! Now you you can add links to stories, you can drive so much traffic to your website through stories! As of November 2017, users could finally see Stories on desktop and as of December, it also became possible to feature ‘Story Highlights’, allowing users to showcase Stories beyond the 24 hour limit. It’s safe to say that Stories will only continue to dominate into the new year and will allow for many creative strategies for businesses. Instagram will finally be releasing shoppable tags out to more e-commerce stores and business profiles! Currently, Instagram only supports shoppable tags on posts for selected U.S. based Business accounts with a Shopify integration but look forward to the feature rolling out to more accounts in 2018. It’s definitely only a matter of time before we start buying everything through Instagram. 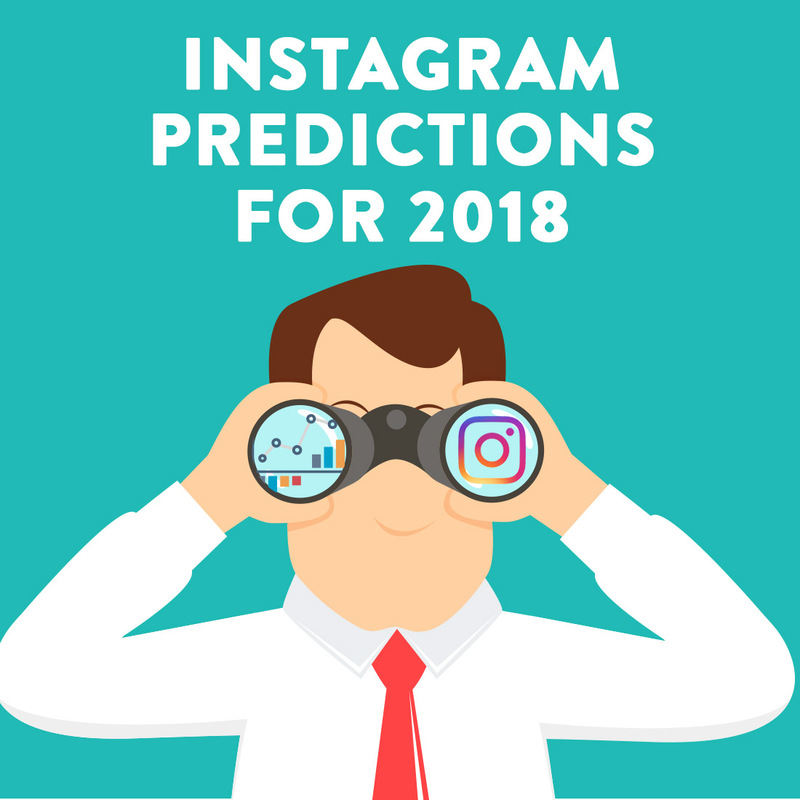 Instagram will only continue to skyrocket in 2018 and we cannot wait to see all the changes and improvements in the coming months! Instagram will continue to be a powerful marketing tool for businesses, contact our team to see how we can utilize Instagram to boost your business!